It has one problem... The ring tones are very very very very undescribably low! Old Alcatel phones had the loudest ring you can imagine, but i have never seen a phone which such low ring tones even when on full volume!! As this phone is not wap I wonder how polyphonic ringtones could be downloaded (by sms, tricky). My unit has no T9. I tried to download a ringtone from the internet a few days ago and I couldn't so I'm now wondering if this means that my phone is not WAP compatible or maybe there is a specific way in which this is done.Plase help me before I put some claims against Alcatel. 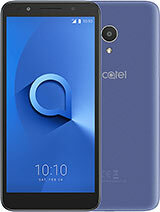 Last week I purchased Alcatel OT 153. It looks stylist. I got two problems: 1) Ring tone sound is low even I set volume level full and 2) It is not user friendly. 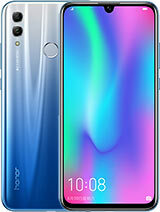 I just bought the OT 153 and I must say it's pretty good.The price is very low and the features are acceptable. 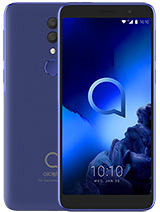 can anyone tell me if the sound can be put off without rejecting an incoming call by pressing the "c" button like in older alcatel phones? I would love to have this phone. 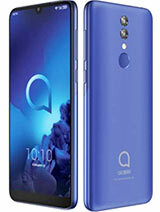 Alcatel phones are very good quility... Please let me know when it's out. 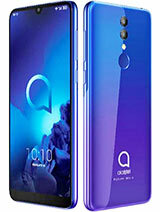 its a copy of SE r600..
what a great idea alcatel! 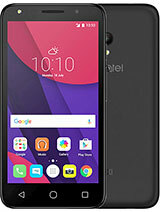 a very simple phone for a mini price! very good for those who only wanna call and receive calls! 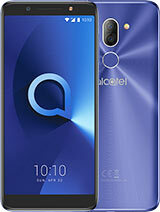 Total of 23 user reviews and opinions for alcatel OT 153.